alt="Photo of a nursing student taking the blood pressure of another student"
Take the prerequisite courses you need to reach the next level of your education. 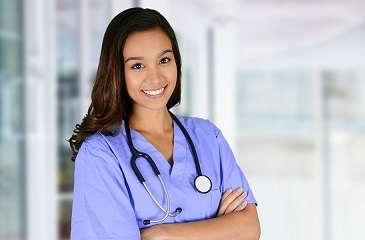 Whether you're pre-nursing, pre-med or preparing for another healthcare-focused professional program, University Extension (UEX) courses can help you fulfill basic pre-health course requirements at a time that fits your schedule. *Pre-med students should check with an advisor before registering for any online science courses, as they often do not meet the requirements of medical schools. Anyone preparing to apply to a medical school in Texas should consult the list of prerequisite course requirements maintained by UT Austin's Health Professions Office. This course provides an overview of human sexuality garnered from scientific research and theory, as well as an overview of the many forms of human sexual expression. Find out what good nutrition means, raise your personal awareness about your health, learn how to incorporate good eating habits into your life and learn how to help others do the same.